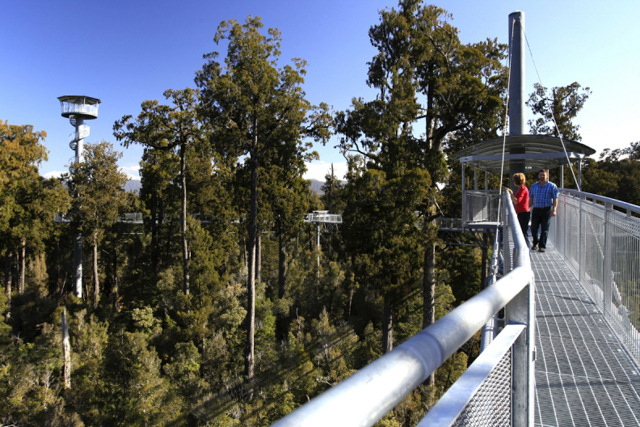 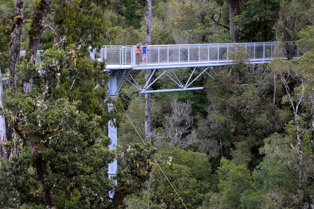 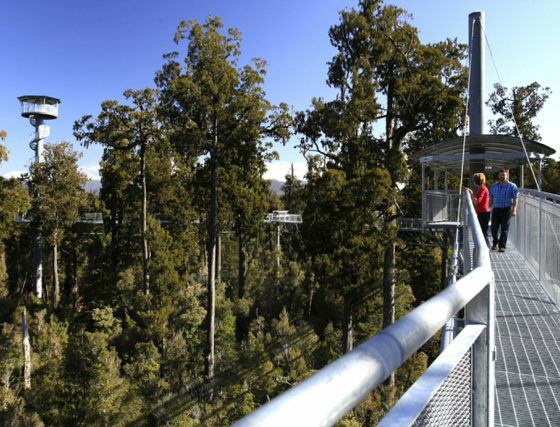 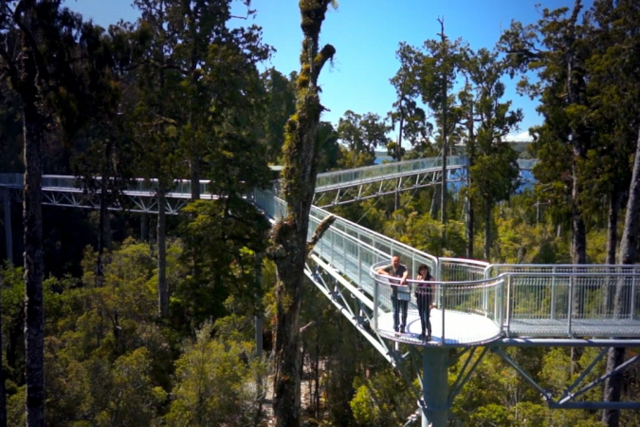 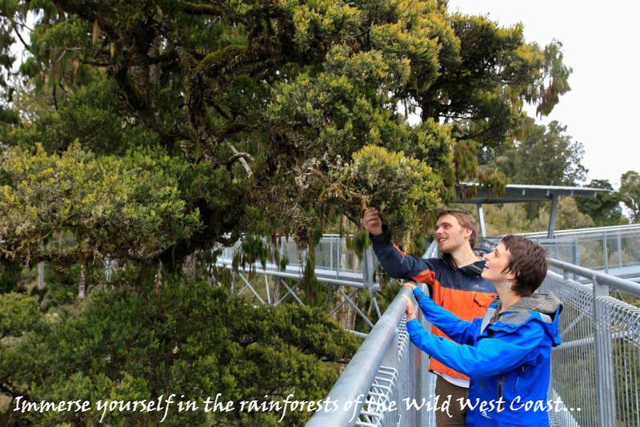 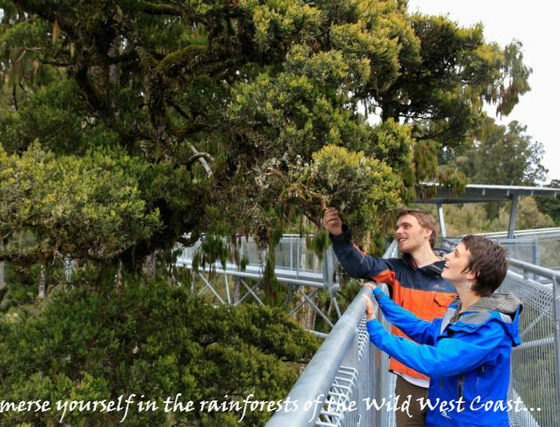 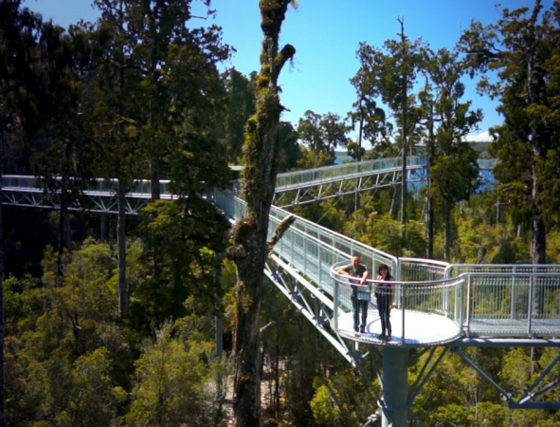 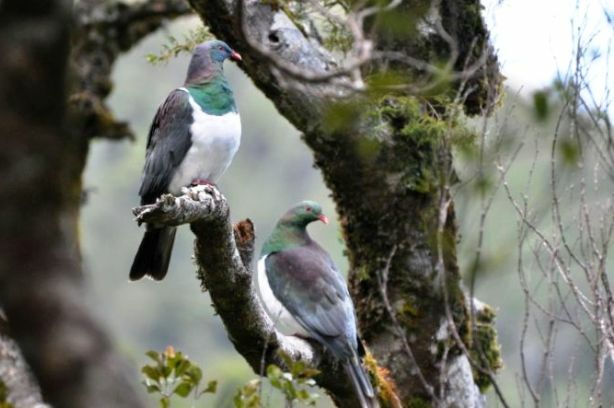 The West Coast Treetop Walk is located just 15 minutes south of the famed Jade town of Hokitika and offers an exhilarating treetop adventure set amongst the temperate rainforest giants on the stunning West Coast of New Zealand. 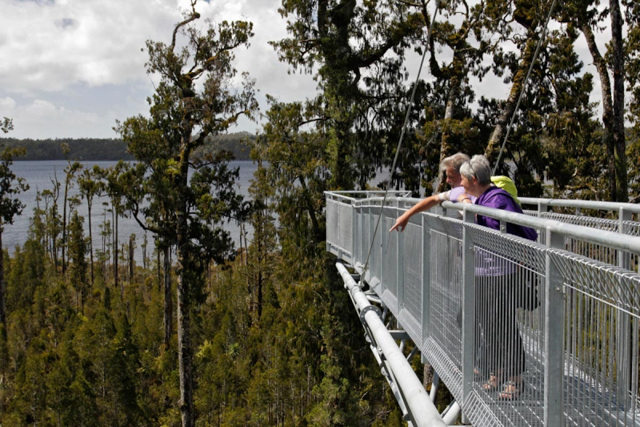 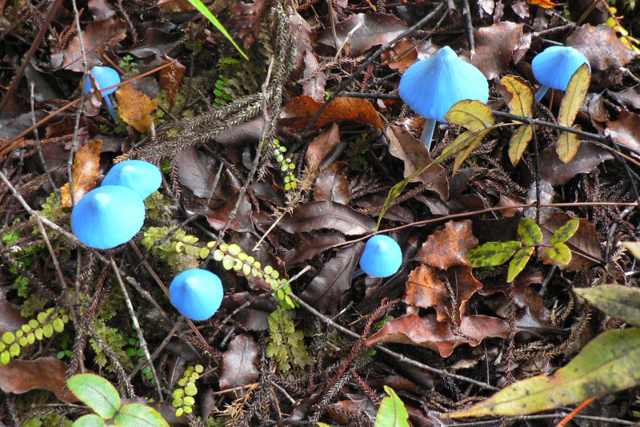 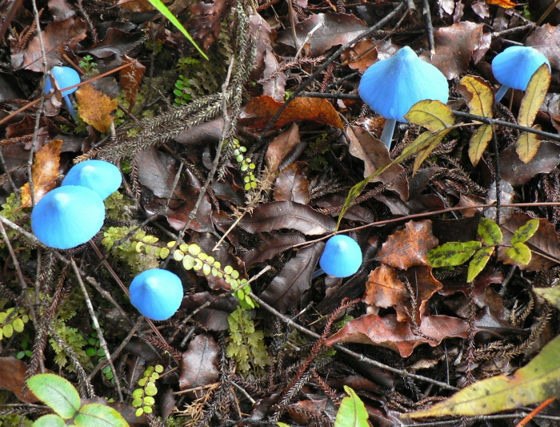 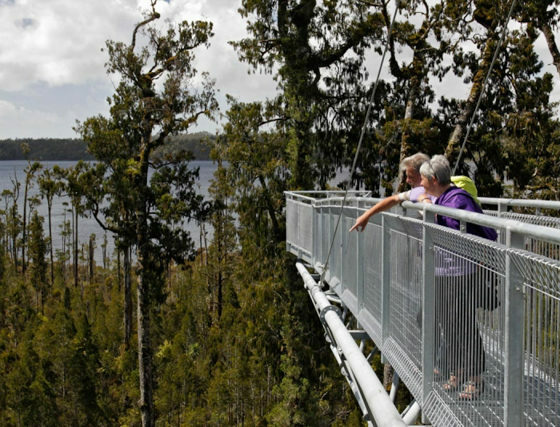 The Treetop walk is a totally unique experience which offers the only opportunity to see its famous rain forests from the ‘top down’ as you gently sway in harmony with the forest on the Mahinapua spring board, viewing exquisite Lake Mahinupua through the diverse forest foliage. 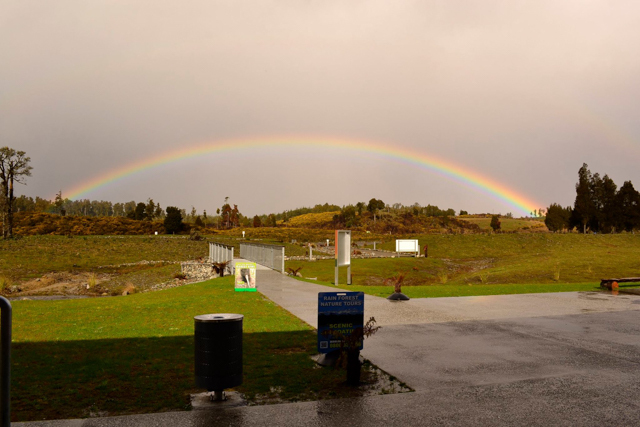 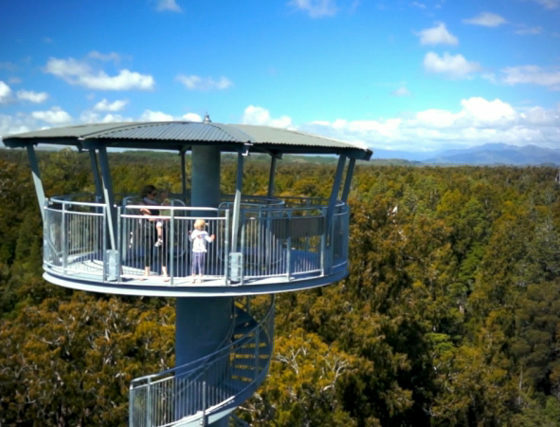 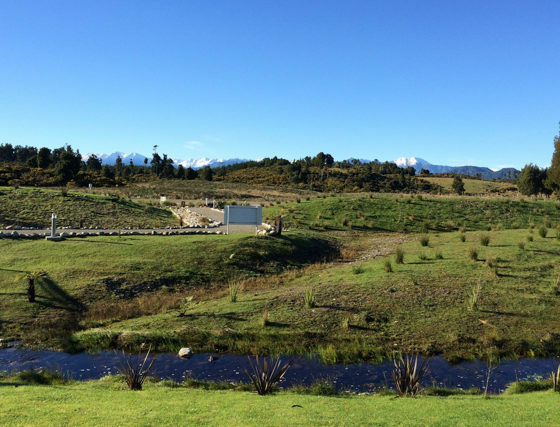 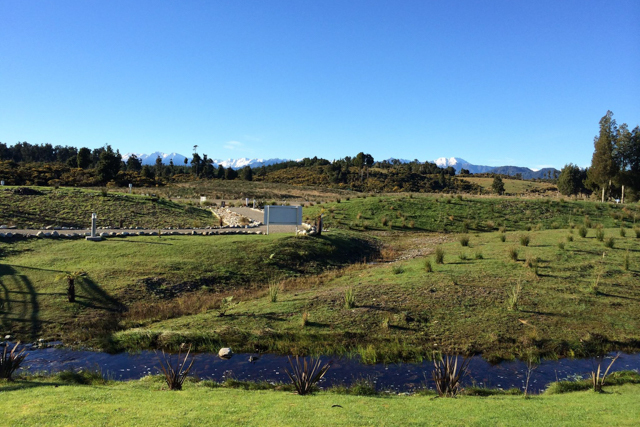 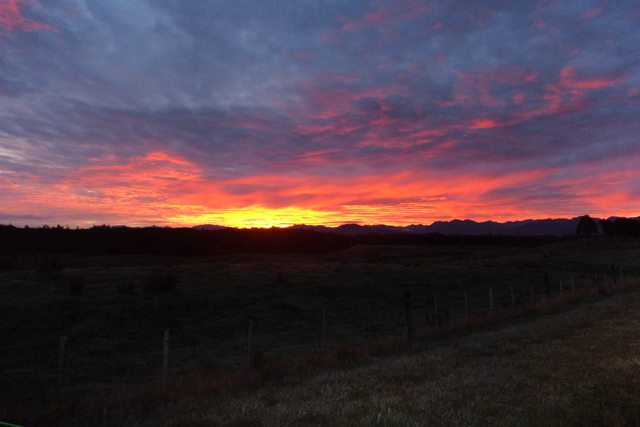 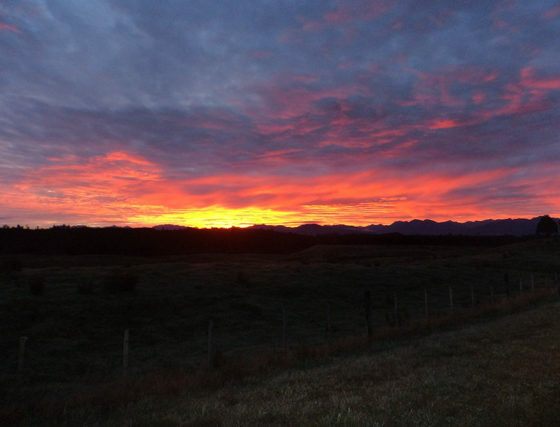 For the thrill seekers feel your heart pump and the adrenalin rush as you climb to the top of Hokitika Tower which is 40 metres above the forest floor and your reward is a sensational vista of the majestic snow capped Southern Alps, Lake Mahinupua and the Tasman Sea. 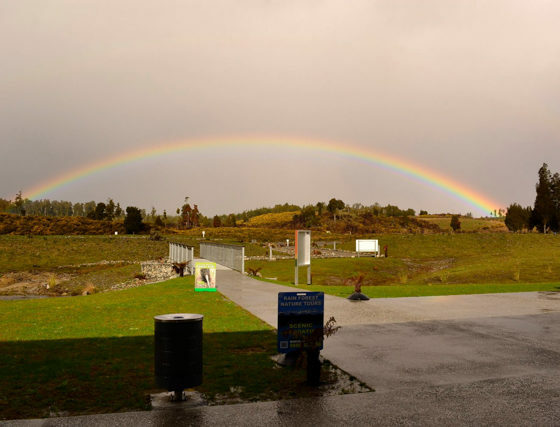 This is also a great experience in the rain and we offer umbrella hire and ponchos for sale for wet weather protection. 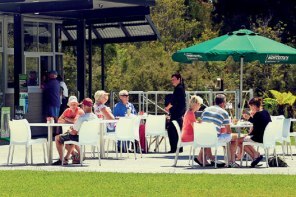 Relax in our al fresco dining area, enjoy the view and choose from a wide range of options on our menu. 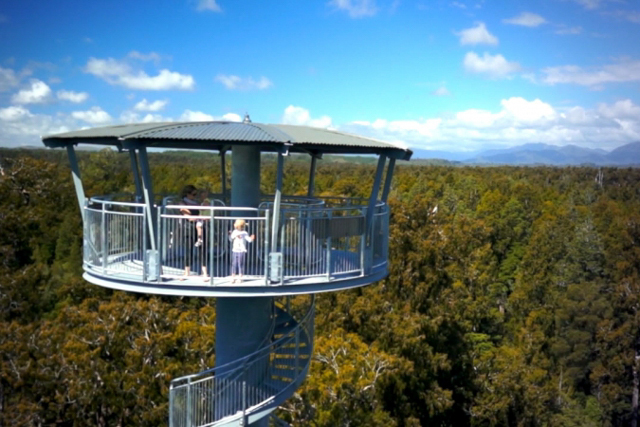 Enjoy great local foods in the comfort of the licensed Mahinupua cafe nestled quietly beside the tranquil Johnnies Creek and browse our visitor information centre where you can pick up a momento from the great gift shop.